When an incident does occur in a mine, it can be hard to understand precisely what’s happened. Because many factors are at play, a wide range of accidents can occur. A key step in preventing these accidents is to classify them by type and by cause, and that’s where ISO 19434 comes in. 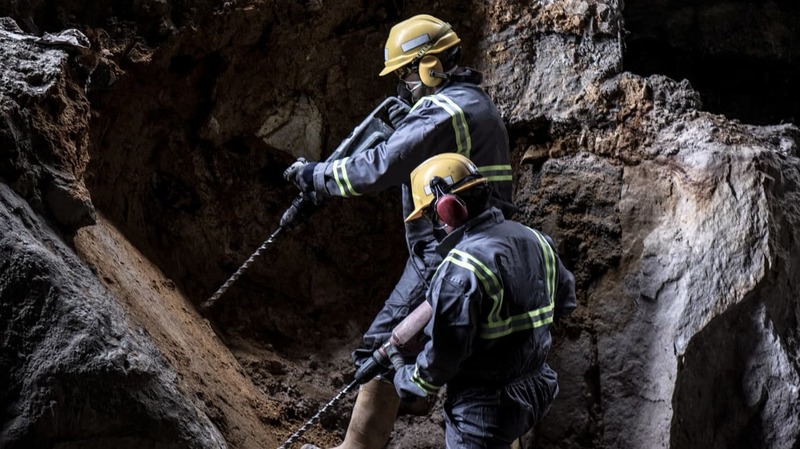 With the publication of ISO 19434, a long-standing need has been addressed for a comprehensive mine accidents classification system that could present a standard scheme for all factors associated with the accidents. That will enable full analysis based on both software systems or manual assessment. By presenting a common understandable language for communication between all parts involved in safety, health and environment issues in mines, the hope is that working conditions can continue to improve across all operations in the mining sector. SO is an independent, non-governmental international organization with a membership of 163 national standards bodies. Through its members, it brings together experts to share knowledge and develop voluntary, consensus-based, market relevant International Standards that support innovation and provide solutions to global challenges.